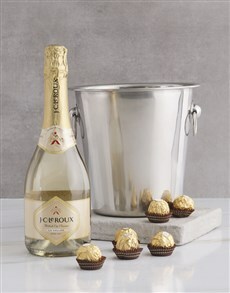 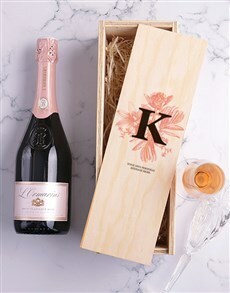 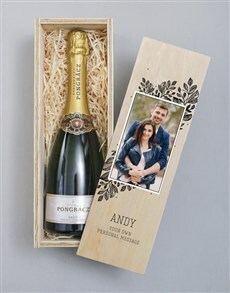 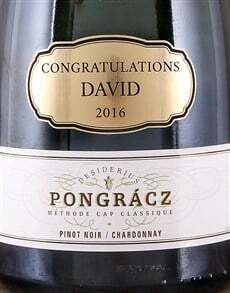 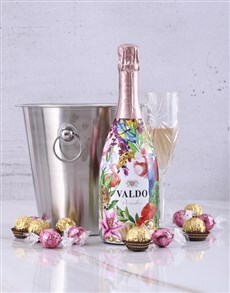 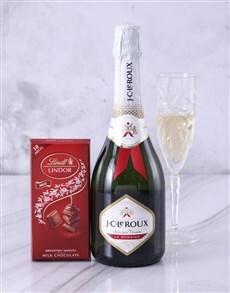 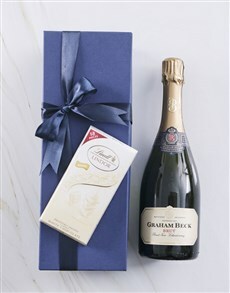 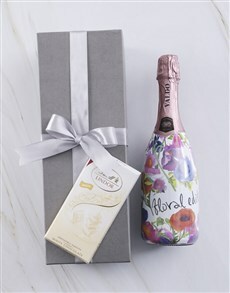 Delight your loving mother with a sweet symphony of palatable fine alcohol. 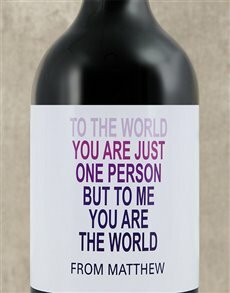 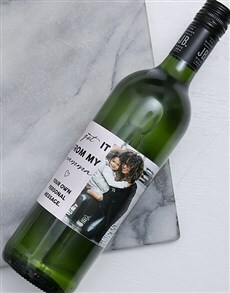 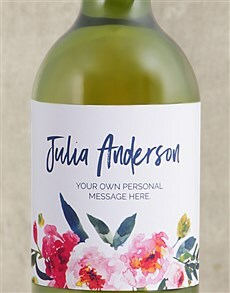 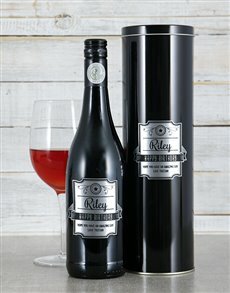 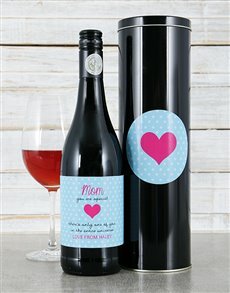 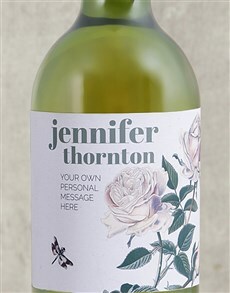 Give her a happy Mother’s Day with an extraordinary range of personalised wine, exquisite whisky brands, and craft beer delights. 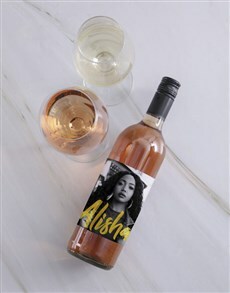 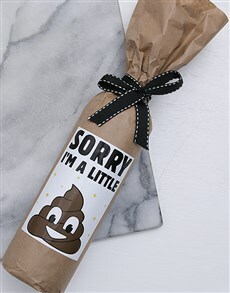 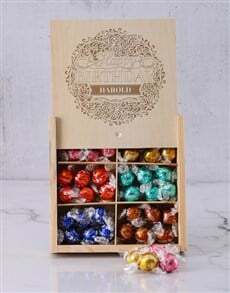 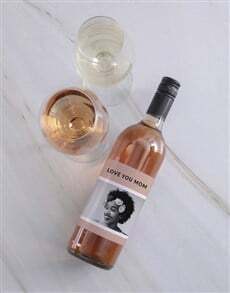 For Mother’s Day 2019, give her a Mother’s Day gift that will leave a wonderful lingering taste in the mouth and a warm feeling in her heart. 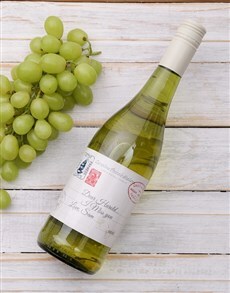 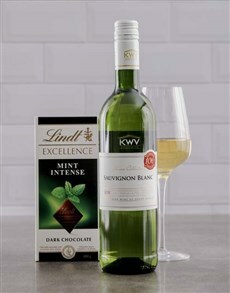 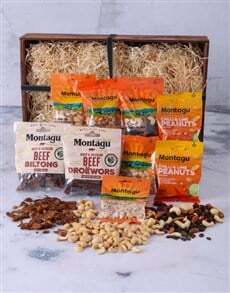 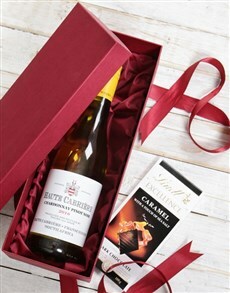 To go with our special Mother's Day fine alcohol, browse through our fantastic array of Mother’s Day gourmet essentials as well as Mother’s Day chocolate gifts for that sweet and savoury touch. 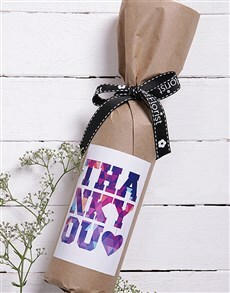 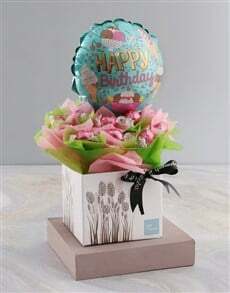 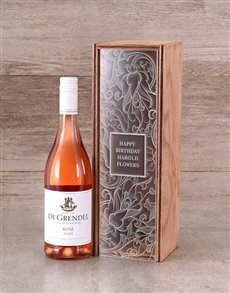 NetFlorist offers nationwide gift delivery to areas across the country, including areas in Pretoria, such as Menlo Park, Brooklyn, Lynnwood Glen, and many more! 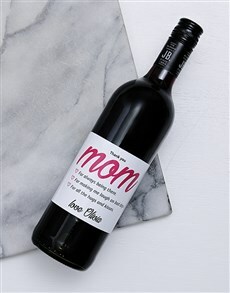 Give her a sip of the good life with our wonderful range of Mother’s Day fine alcohol. 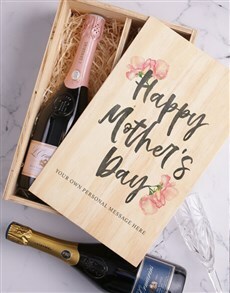 From perfect palatable pitchers to a bottle of the finest spirits, say “Happy Mother’s Day” with a wonderful Mother’s Day gift. 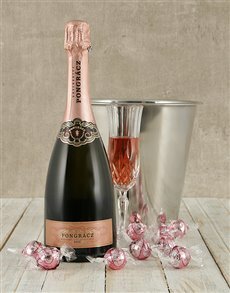 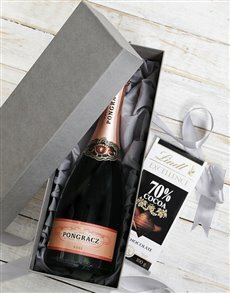 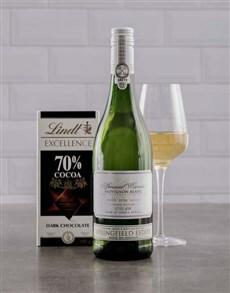 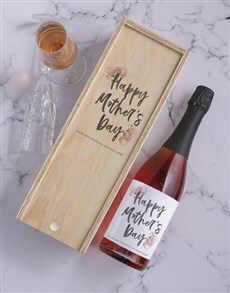 Our indulgent variety of fine alcohol can come as an exquisite Mother’s Day personalised gift, to encompass your loving mother’s name, and which will go perfectly with a scrumptious selection of our Mother’s Day chocolates. 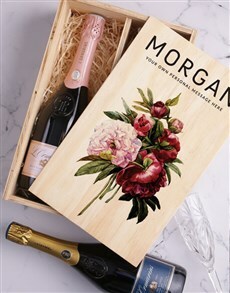 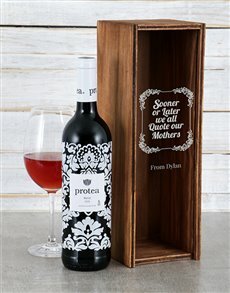 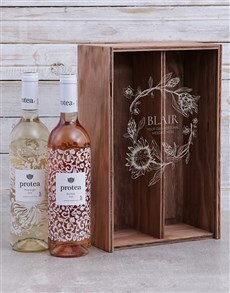 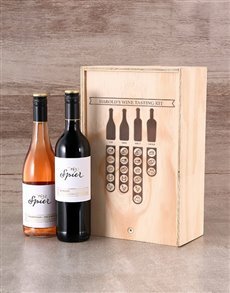 Whether it’s our incredible wine crates that tug at her heartstrings, or our amazing wine and chocolate duo varieties, give your mother a fantastic Mother’s Day gift with a luscious and lingering taste. 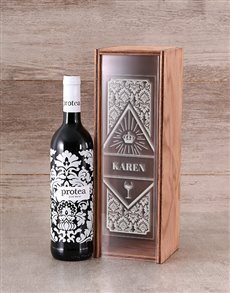 Our fine alcohol gifts make for exquisite Mother’s Day gifts but will go perfectly with our sensational variety of Mother’s Day gourmet. 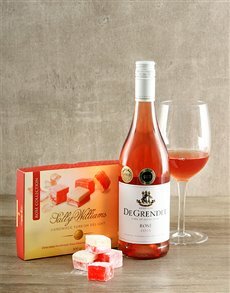 Get fine alcohol with our extraordinary gourmet, or Mother’s Day cakes and cupcakes that boast melt-in-your-mouth chocolate flavour, dried fruits and nuts and many more sweet sensations! 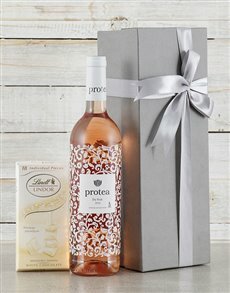 If you’re looking for the best Mother’s Day gifts online, raise her spirits with our indulgent array of fine alcohol from NetFlorist. 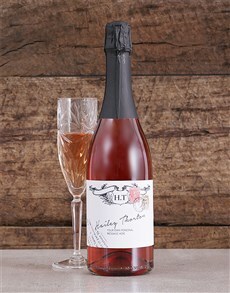 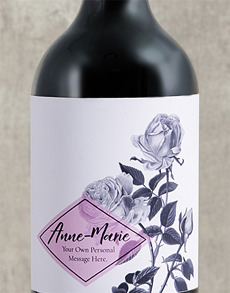 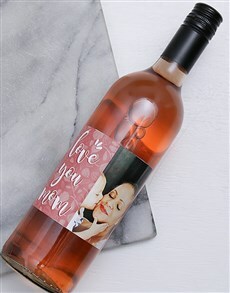 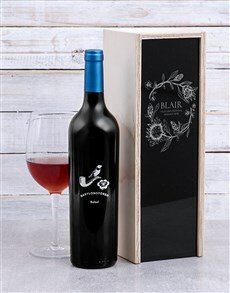 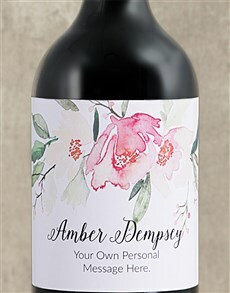 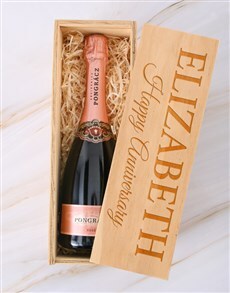 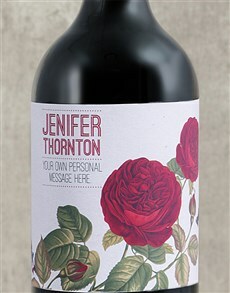 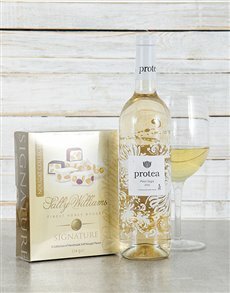 Our delightful fine alcohol is assertive on the palate, and make for a perfect gift for Mother’s Day! 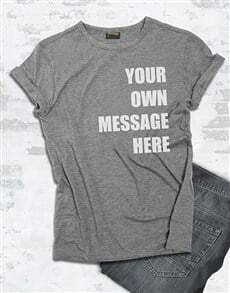 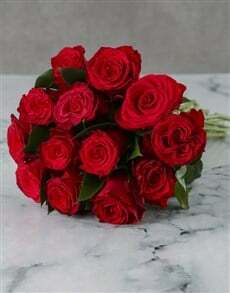 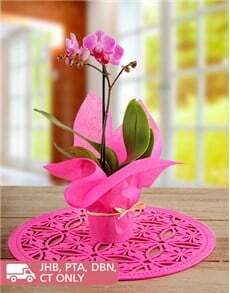 Browse through our fantastic variety of Mother’s Day gifts and delight her with a worthwhile “Happy Mother’s Day”!